Campaign for the American Reader: Pg. 99: Joseph P. Laycock's "The Seer of Bayside"
Featured at the Page 99 Test: The Seer of Bayside: Veronica Lueken and the Struggle to Define Catholicism by Joseph P. Laycock. 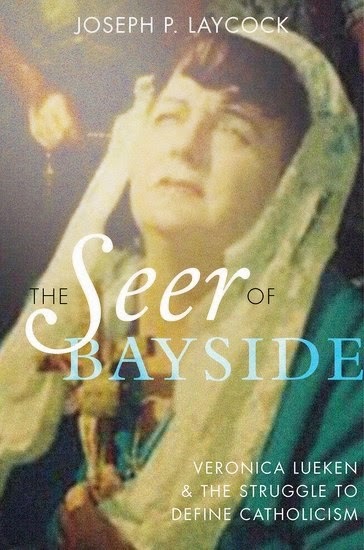 The Page 99 Test: The Seer of Bayside.